training for in-home childcare providers. designed by recognized industry experts today. Our online courses are built in partnership with industry experts. With over 20 years in the nanny industry, our courses are designed specifically for nannies. 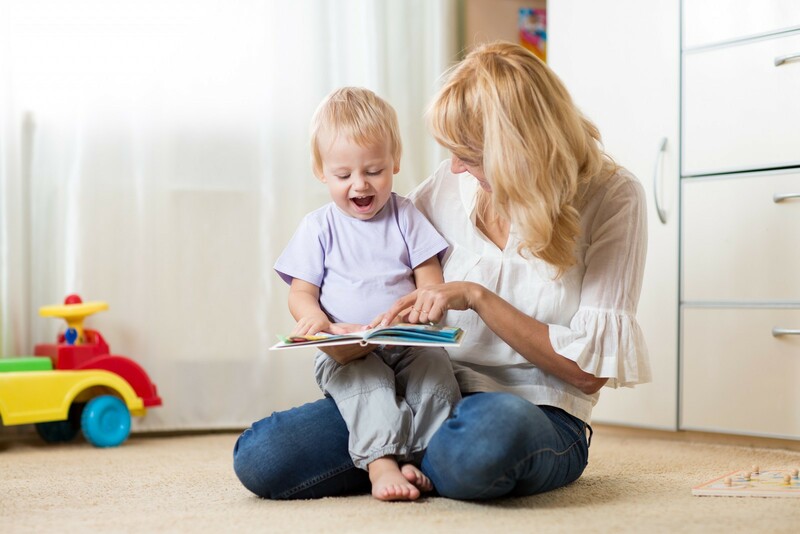 We hold membership in the International Nanny Association and are affiliated with nanny placement agencies and online recruiting websites across the United States. Through our online platform and through our global partners, we are proud to be educating students in over 25 countries!